View the Labels/SDS information for Scimitar GC Insecticide. The proprietary formulation technology of Scimitar® insecticide encapsulates the active ingredient, lambda-cyhalothrin, in small polymer capsules to protect it from the degrading effects of pH, sunlight and UV light. 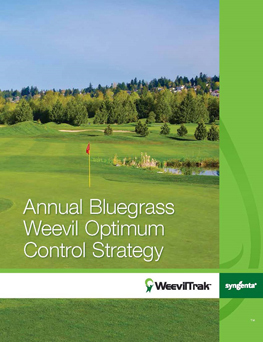 The result is superior control of insects in turf and ornamentals even after extended outdoor exposure. Scimitar®, Greencast® is a trademark of a Syngenta Group Company. Scimitar GC is a Restricted Use Pesticide.